May I reblog this for you? Please do. And thank you! I’m happy you shared this. Best of luck! I was talking about this just a few days ago with a writer friend who feels the marketing side takes up so much valuable time, time she doesn’t have an abundance of. I read recently in the NYT about a romance imprint by a famous romance writer that takes all the marketing work out of the writers’ hands. I wonder if other outfits exist, not specific to romance, so you are not stuck with crowded Amazon. Thank you – I will do some research and find out. I know that there are plenty of sharks out there who sign you up, hold your rights and then tie your hands so you get very little in return. In some cases there’s nothing you can do because you signed your rights away. I enjoy being with Amazon, but obviously there are a lot of us who do! I admire your courage in stepping further into techno-land in an effort to market your books, something all we introverts have trouble doing. I’ll sign up. Thank you, Aunt Beulah. I look forward to seeing your name on the list. All you have to do is click on the link in the blog-post or at the top of the sidebar on the right, and the rest is easy. For both of us! The real stars of techno-land are the boffins who invent the systems to make things easier for us. When I first started blogging on WordPress I found it a huge challenge, but they have set things up so that we don’t have to master codes and programming and other skills that are beyond our comprehension. MailChimp is only a little bit more complicated than WordPress, but as time goes on I’m sure it will become more familiar and easier to do. Done! Am enamored with Greece. 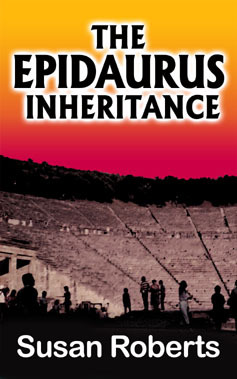 Have been waiting for your book THE EPIDAURUS INHERITANCE to come out in paperback to buy it. Guess now I know why it hasn’t! Is that one you are planning to commit to paper? 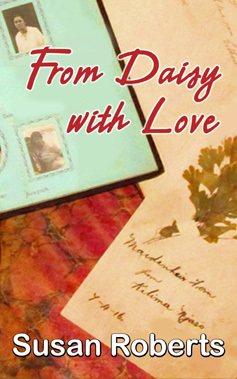 I am hoping to get all of my books into paperback form, but it may be a gradual process. I’ve heard that the formatting is quite tricky, so it won’t be as soon as I’d like. I really want to get the current novel out as an ebook first because it’s been so long in the making. As soon as that’s done I’ll start learning all about Create Space so that those who prefer an actual physical book will be able to buy them too. 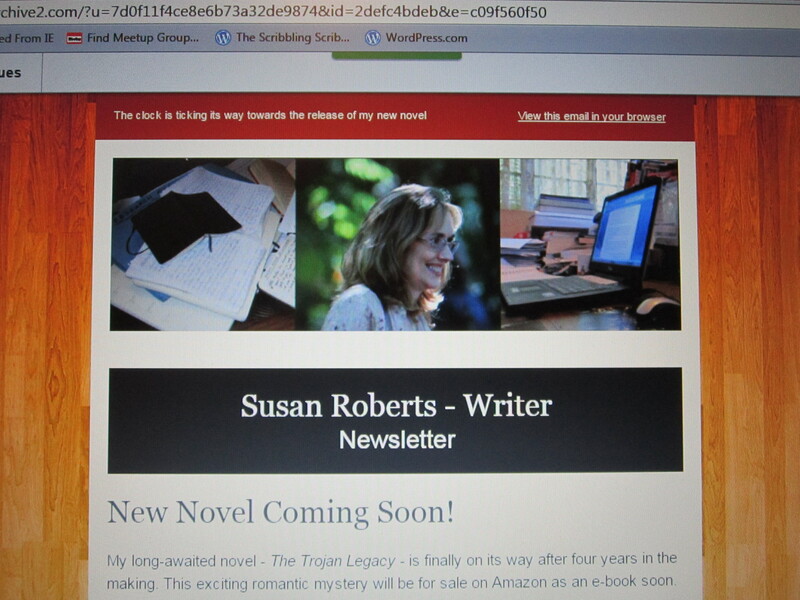 The beauty of a newsletter is that you’ll be among the first to know when it’s all about to happen…! Hey there Ms. Susan! Go to christinaochs.com and tell her I suggested you talk to her about your print books. She just put out her second in a trilogy. Christina was the first person I met on here. Ended up having coffee and breakfast with her three weeks later. She’s a sweetheart. Smart as all get out. 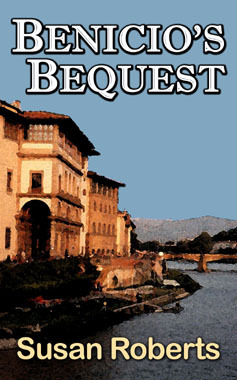 I have been a beta reader for both her books. I’m sure she can give you all the info ’cause I think that’s how she had hers printed. Or something really similar. Drop her a note. Marketing is the worst – and it’s what I do for a living so I should be better disposed towards it! 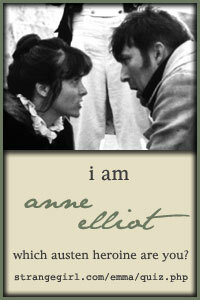 Much of my current ennui can be filed away under – “Failure to better market own goddam self.” Ugh. I’m so glad I’m not the only one! Take heart – I think we all find it hard, and you probably find it harder because it’s your living. Thank you so much. My first newsletter will hopefully be rolling out in the next week or two. Promotion is so difficult! I’m on the cusp of this step myself, though I am taking the small press traditional approach which is irritatingly slow. I will be rooting for you and signing up for your newsletters. Thank you, Sarah. Best of luck with your publishing experience too. Hi, Susan. How did you manage to provide the link to your mail chimp sign up? The only thing I could get WordPress to let me do was a popup and it has not proven very effective. Hi Sarah. I seem to remember that it was quite difficult to set the whole thing up, especially as I’m technologically challenged. I had to search around on Mail Chimp for ages before I found my actual eepurl link and then I didn’t know how to add it to my blog! On WordPress, I went into Appearance, then Widgets and found a Text box. I had already used a text box for the Blogroll but it was easy enough to add another one (which I hadn’t realized I could do). For some reason I couldn’t add the Mail Chimp link to the title of the text box, so I added it to a capitalized “CLICK HERE” instead. I tried to do it in Bold, but that didn’t work. I don’t think it’s very eye-catching even though I moved the text box up to the top. Good luck! I like your pop-up, by the way, and think that it works well. Even if you add the link the other way, maybe you should keep the pop-up as well.